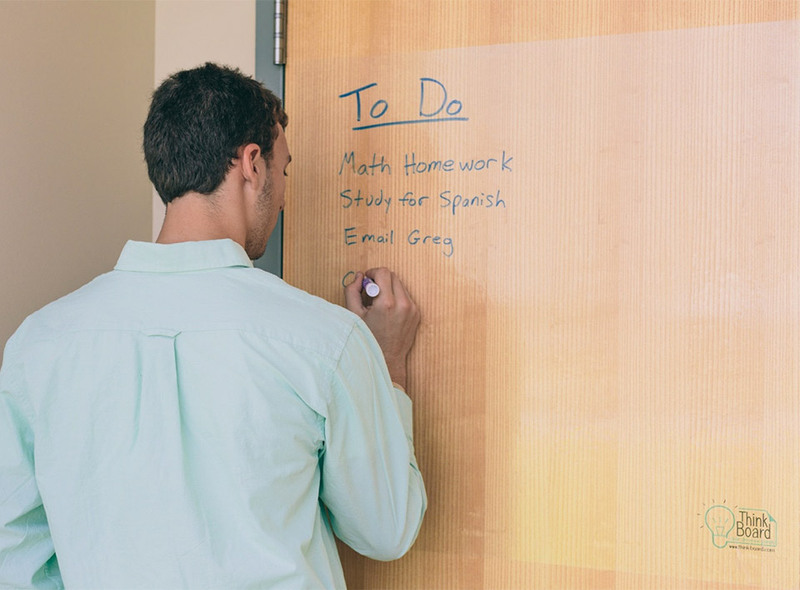 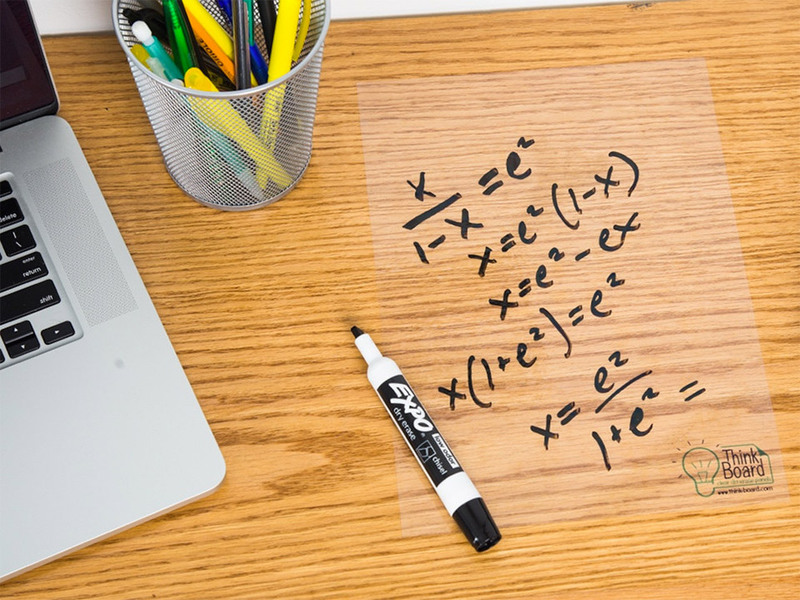 Think Board’s removable decals transform any smooth surface into a reusable dry erase whiteboard. 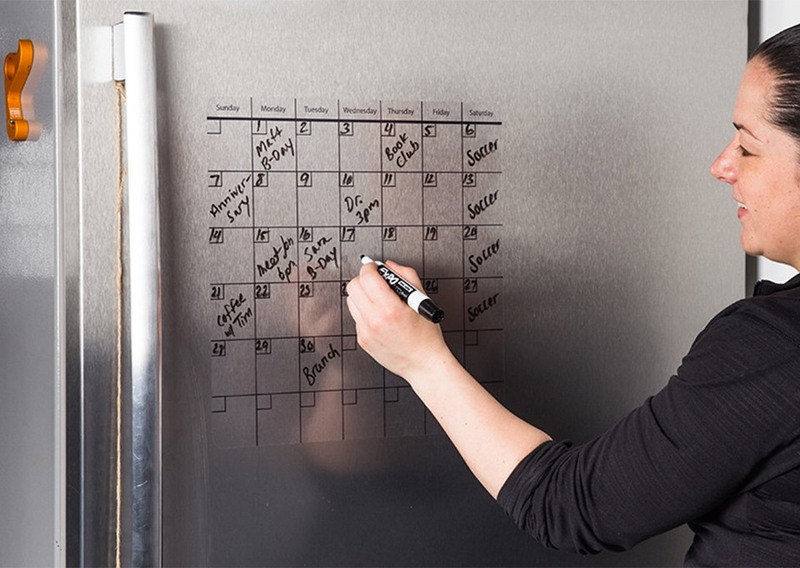 They won’t leave a sticky residue when removed, and come in a variety of sizes, as well as a calendar format. 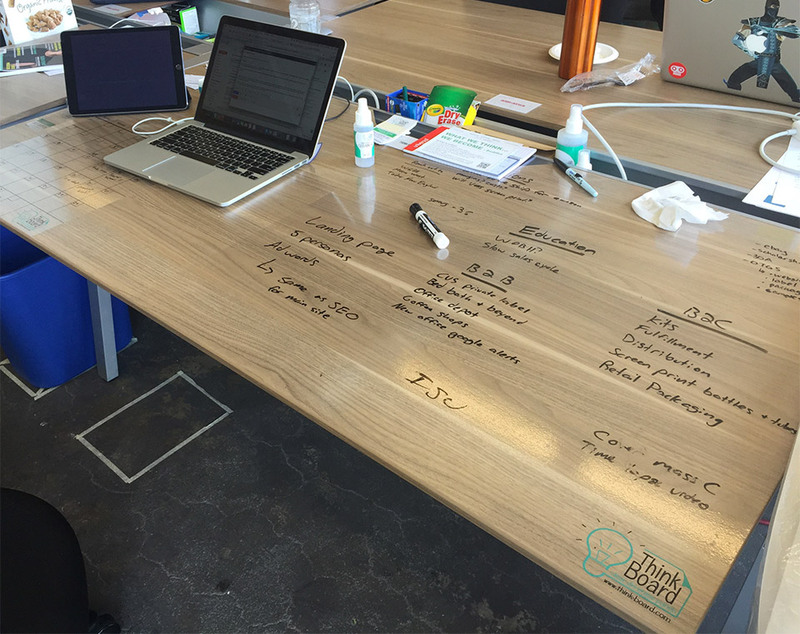 A much cheaper alternative to IdeaPaint Clear.